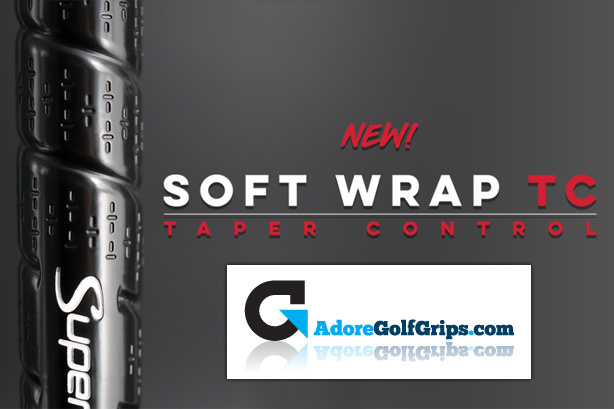 Taper Control Technology is engineered to create a larger low hand profile reducing taper to minimise grip pressure. Lighter grip pressure increases club head speed for greater distance and promotes a square face at impact maximising swing efficiency. Available in Standard or Midsize profile. • A proprietary Control-Tac compound offers ultimate sticky soft feel for superior comfort, dampened vibrations, and enhanced tactile performance under any playing condition. • Geo-Speed Channels are geometrically designed to reduce grip pressure, optimising energy transference and maximising speed at impact.